Develop a brand and logo for the Schuyler County Transportation Call Center located in Watkins Glen, NY. 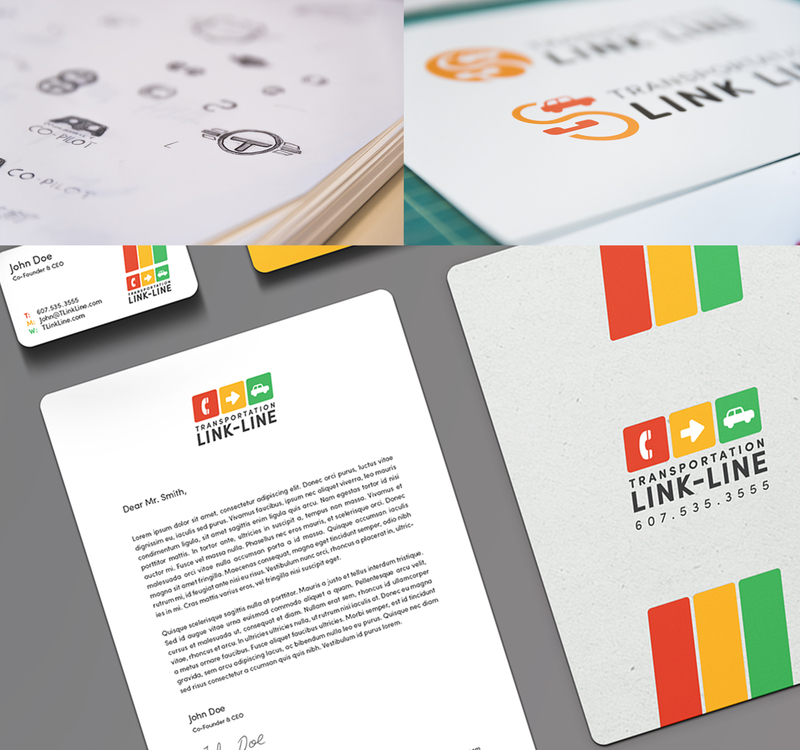 After the creation and approval of the final logo, HLA provided the client with mock-ups to show how the brand may be applied to materials such as business cards, stationery, and signage. HLA also worked with the client to develop an custom animated video introducing Transportation Link Line to public, and how to use its services. Transportation Link Line has become a valuable resource that connects people in need to available transportation options and services.